Thesis: Cross-layer optimization of routing protocols in Wireless Sensor Networks. 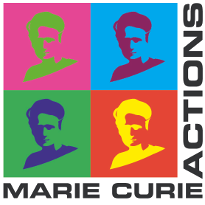 Marie Skłodowska-Curie Actions (MCSA) are a set of major mobility research grants created by the European Union/European Commission to support research in the European Research Area. Established in 1996 as Marie Curie Actions and known since 2014 as Marie Skłodowska-Curie Actions, the fellowship program aims to foster the career development and further training of researchers at all career stages. These grants promote interdisciplinary research and international collaborations, supporting scientists from not only within Europe but also across the globe. MSCA fellowships are among Europe’s most competitive and prestigious awards, aimed to support the best, most promising scientists. 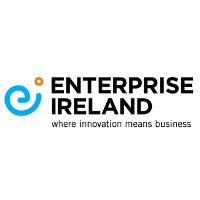 The Commercialization of University Research Student Project Award stimulates interest in and involvement with intellectual property development and commercialization to promote public health, safety, and welfare of the community and the economic welfare of the University. 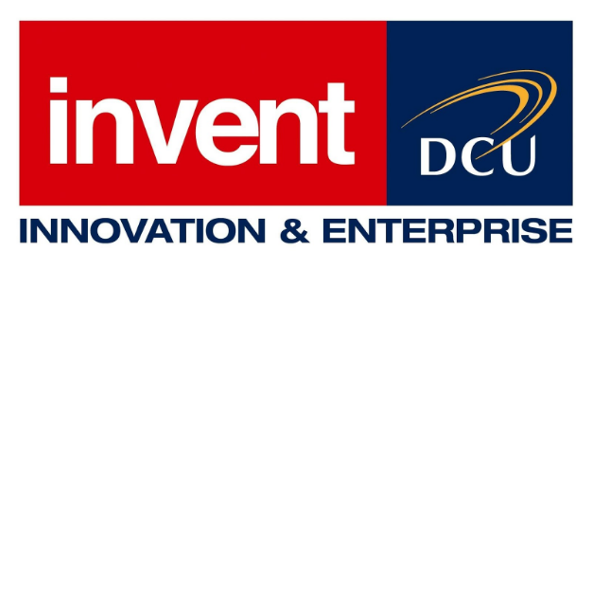 It supports the work of DCU discoverers and inventors and support the surrounding community by encouraging industry investment.